We all heard about Shailene Woodley getting arrested at the Dakota Access Pipeline protest in Bismarck in October. Heck, some of us watched Shailene Woodley live stream her own arrest on Facebook. Well, you know, up until the point where she was actually arrested. Then she passed her phone off to her mom, who shot the rest of the arrest vid. 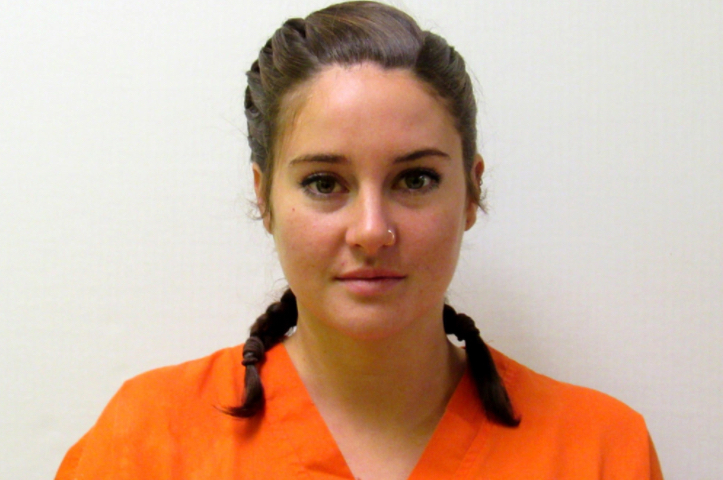 We just learned that Shailene Woodley took a plea deal for her arrest. As PEOPLE reports, TMZ and Entertainment Tonight obtained court documents that reveal that Woodley will plead guilty to one act of disorderly conduct in return for one year of unsupervised probation. Woodley also had some inspiring words for viewers who feel moved to stand up and fight back with regards to the DAPL. With sentencing out of the way, we expect to see Shailene Woodley continue to fight full force for what is right. We are so inspired by her every day. And we will absolutely take her words to heart. The front lines are wherever we are.